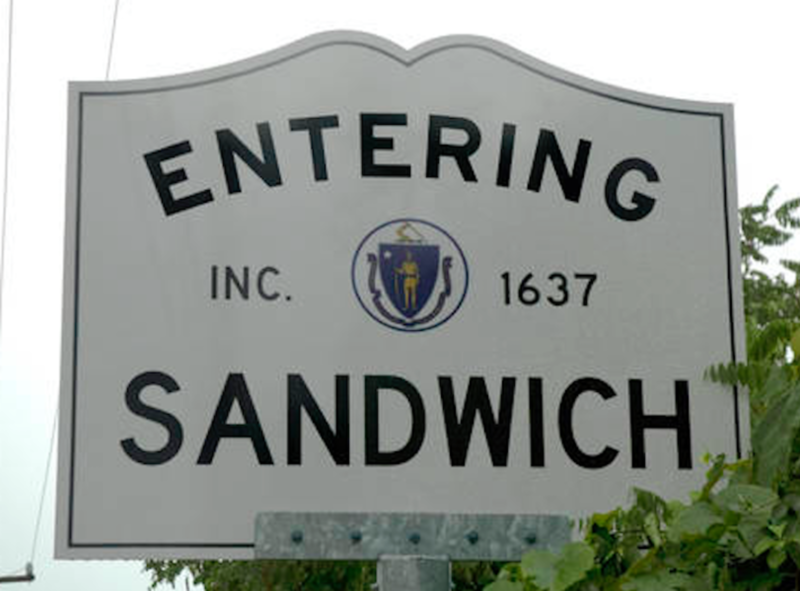 Town of Sandwich fun activities and places to visit. 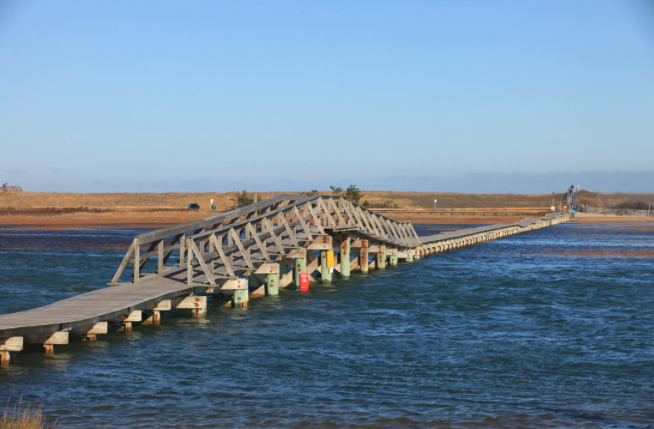 The Town of Sandwich was incorporated in 1639 and is the oldest town on Cape Cod, together with Yarmouth. 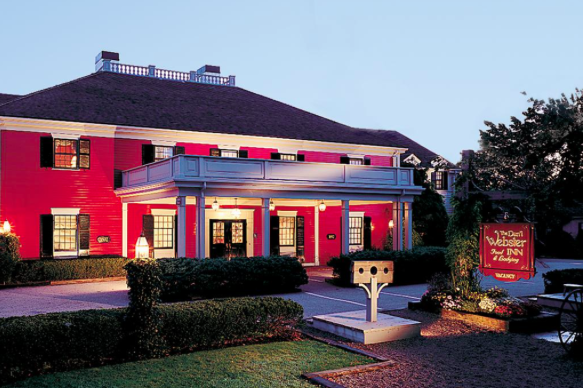 It is desirable for those who want easy access to Boston. There are many historic homes in Sandwich, including the Benjamin Nye Homestead on Old County Road (formerly known as Old King's Highway) and the Benjamin Holway House built in 1789 at 379 Route 6A. Sandwich Glass Museum is a great place to stop for all ages. The museum has a live glass blower, and exhibits detailing the creation and coloring of various types of rare glass. Looking for something for the whole family. At Heritage Museum and Gardens there is something for everyone. My mother has been coming for years just to see the grounds of 100 acres of the largest public garden in Southern New England. 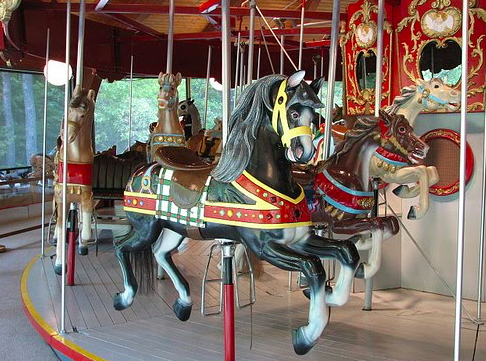 My daughter would love to ride the carousel, made by Charles Looff in 1908, the antique hand-carved carousel has been thrilling riders for a hundred years. And of course for the car guy (or person) there is an extensive collection of antique automobiles. Now if you are like me I like a little more adventure. At the Heritage Adventure Park there are 5 separate trails of varying levels of difficulty. 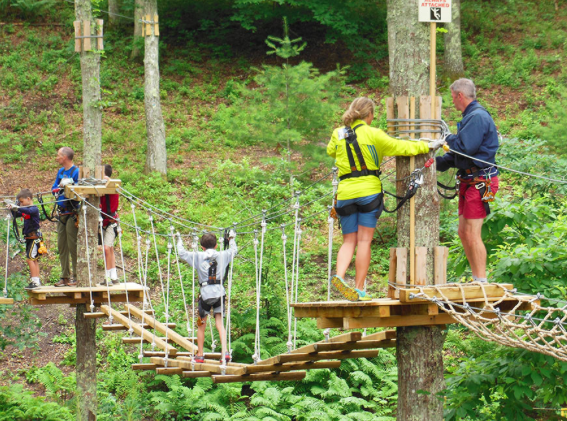 Each trail has zip lines but primarily consists of "bridges" between tree platforms made of rope, cable and wood configurations creating over 65 unique challenges. Lets go have some fun. Updated: 20th April, 2019 4:56 AM.